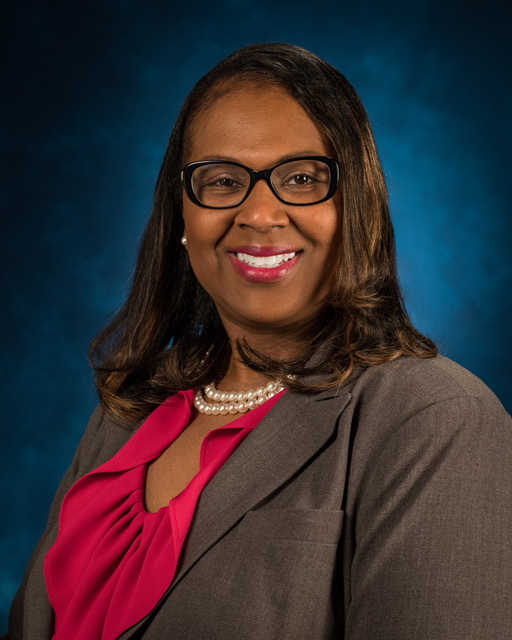 Houston ISD trustees unanimously appointed Grenita Lathan as interim superintendent late Thursday, elevating the district’s chief academic officer about two weeks after Richard Carranza announced he’s stepping down. Lathan, 48, will serve as acting superintendent starting Friday, then become interim superintendent on April 1. Trustees accepted Carranza’s resignation, which takes effective immediately, on Thursday. Carranza is leaving to become chancellor of New York City public schools. HISD board members chose Lathan after spending nine hours in closed session. Trustees referenced considering four internal candidates – Lathan, Deputy Superintendent Samuel Sarabia, Chief Student Support Officer Mark Smith and Chief of Staff Cynthia Wilson – before landing on Lathan. All nine trustees briefly spoke in favor of Lathan’s appointment, which occurred shortly before midnight. “I think you exemplify the things we look for when we look at leadership,” HISD Board President Rhonda Skillern-Jones told Lathan. Lathan joined Houston ISD in 2015 as chief officer overseeing elementary transformation schools, reuniting with her former boss and then-Superintendent, Terry Grier. Following Grier’s departure in 2016, Carranza elevated Lathan to chief academic officer. “(It’s) excitement and, I’ll be very honest, validation for the work that’s been done not only by myself, but our entire team,” Lathan said. The HISD press release is here. I presume Interim Superintendent Lathan will also be a candidate for the permanent job. Regardless, and for however long she has it, there’s a lot of work to be done. I wish Interim Superintendent Lathan all the best. The Press has more.